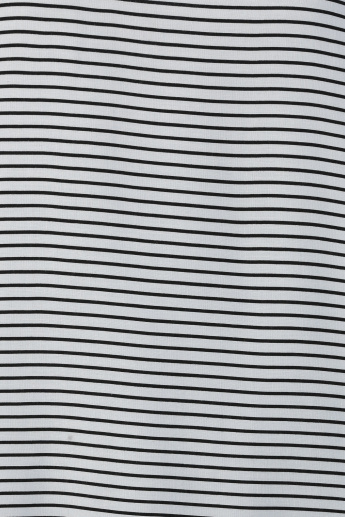 Fuse style and comfort in your attire with this striped top. 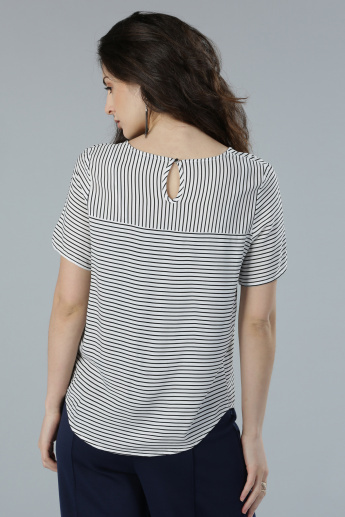 Owing to the comfortable fabric, this top fits well and is suitable for all-day use. It can be paired with any bottom for an elegant appeal.